In Toronto you will come across a number of relocation companies which claim to be best in the business. But it is important that you select the best company if you do not want to land up in a mess. 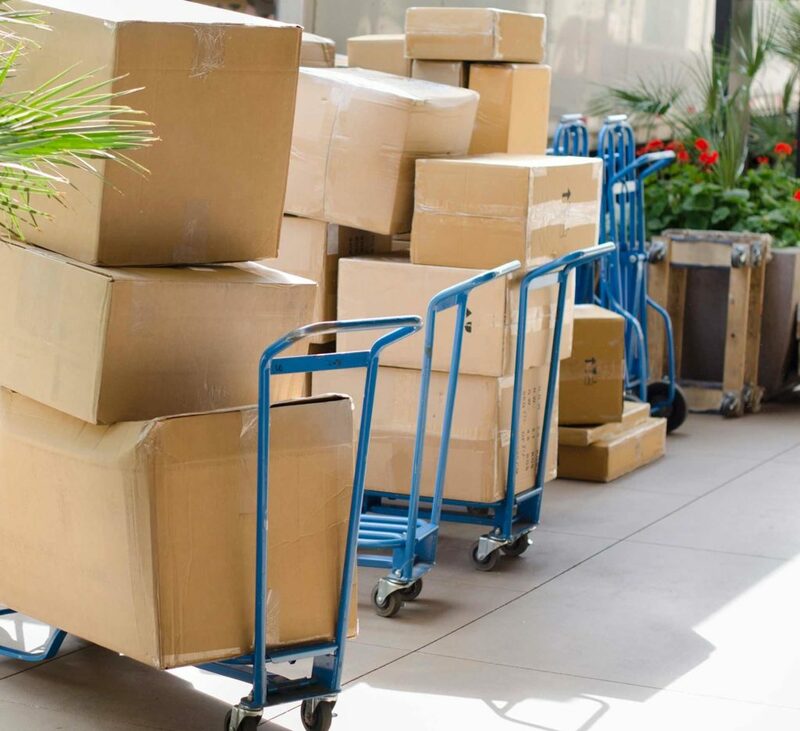 Here are the things that you must look out for in a moving company or Movers. The first thing that you should see is the response of the company when you approach them. 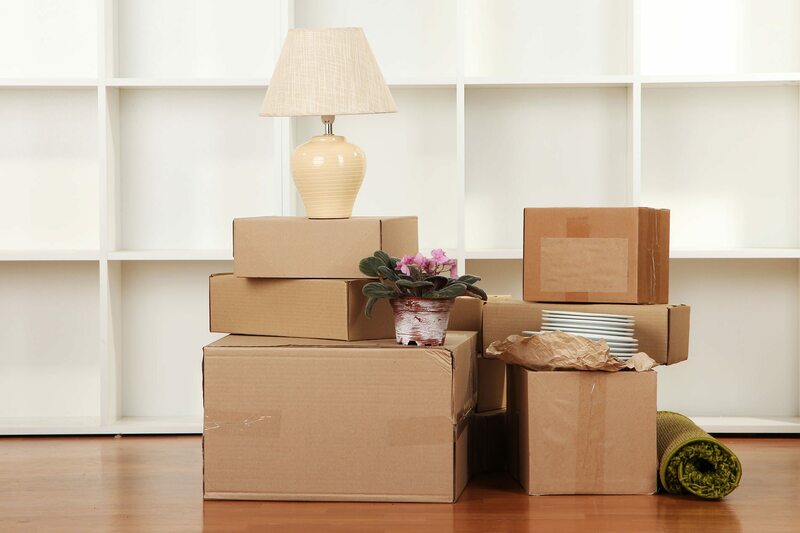 A good moving company like movers4you.ca will make sure that they respond to you almost instantaneously. 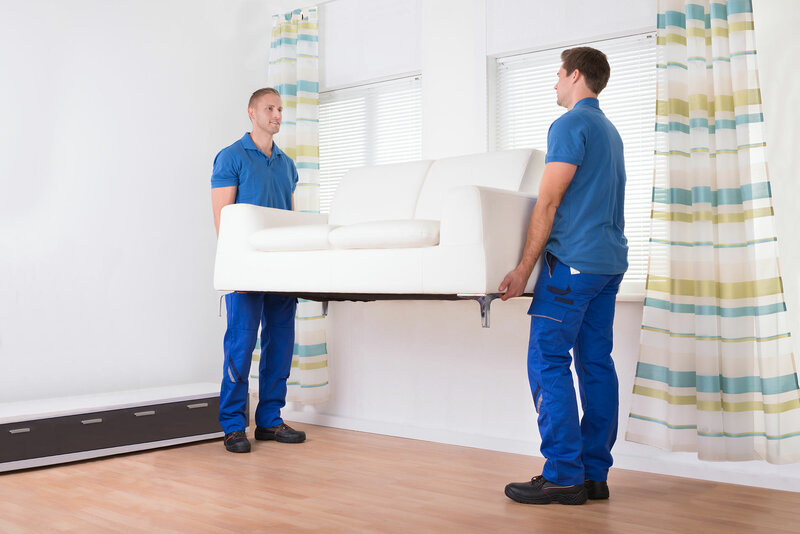 A good moving company will not have a laid back attitude and will be more than glad to assist you. Good relocation specialists understand completely that every client will have their own requirement and hence will need customized packages. They will not force you to take their standard packages, but will make sure after understanding your exact requirement; they offer you the package that suits your needs. The type of people who work for the company matters a lot. Take the example of the movers!. A professional company will have trained professionals who are well versed with their job and they will do their work with a smile on their face. 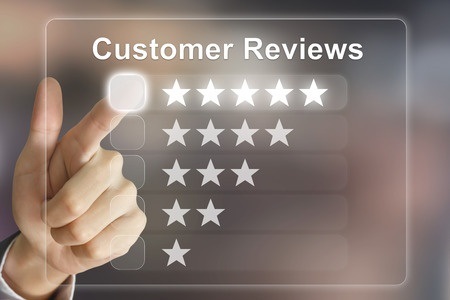 The team of good companies like movers4you.ca is courteous and for them the customer always comes first.